4 Teams Make State Cup Finals! 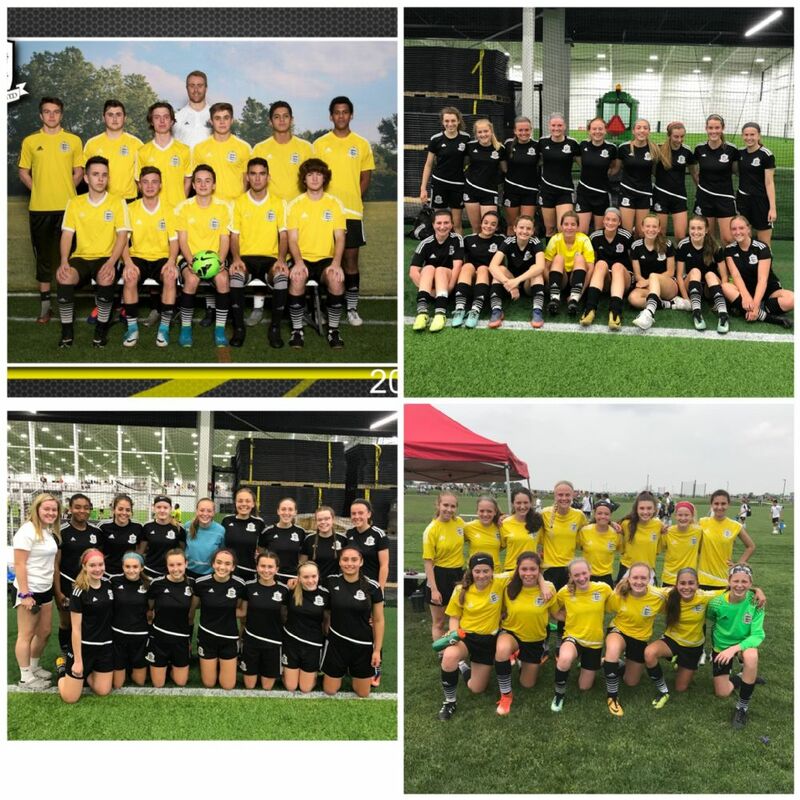 Congratulations to our 4 teams (04, 03, 02 Girls Yellow & 99 Boys Yellow) who advanced to the State Cup finals on June 2nd and 3rd. State Cup is the highest level of play in Indiana and all 4 now go to compete for a State title and the chance to advance to regionals! Good luck in the finals! 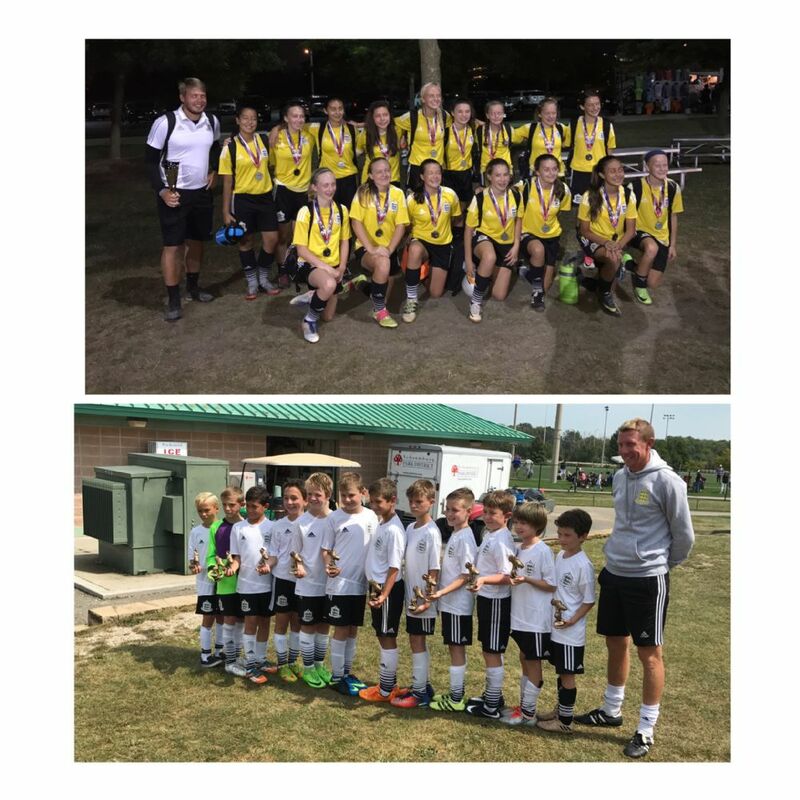 Another great weekend of soccer at Schaumburg Soccerfest, congratulations to the 07 Boys Yellow and 04 Girls Yellow for finishing as runners up in their brackets. Keep up the good work! 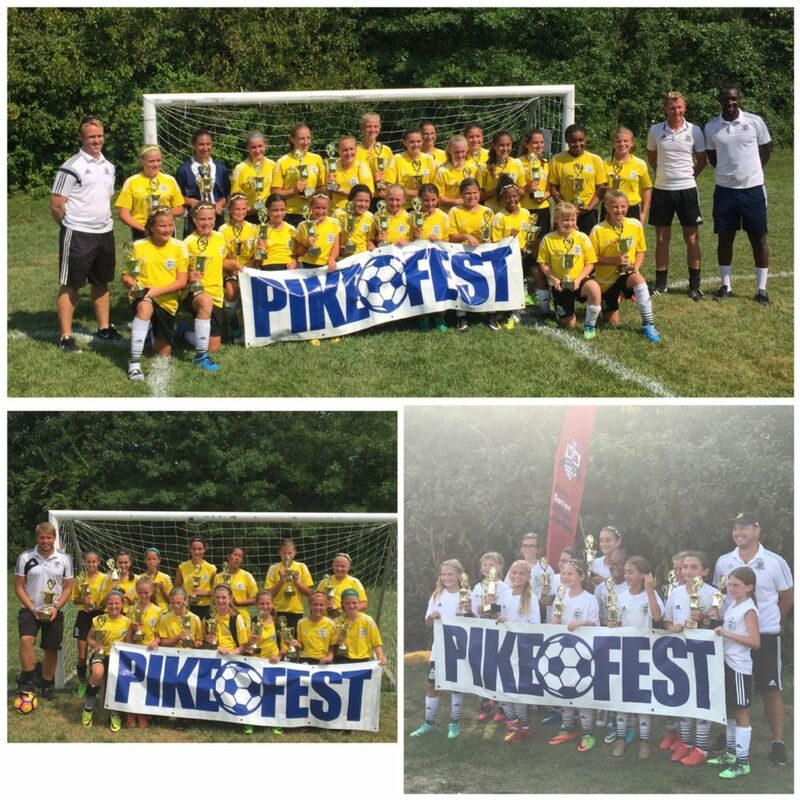 Great start to the 2017 season at Pikefest this weekend, 07 Girls Yellow, 05 Girls Yellow and 07 Girls Yellow won their brackets and 06 Girls White finished as runners up! See the picture of all the hard working players above, keep up the good work!